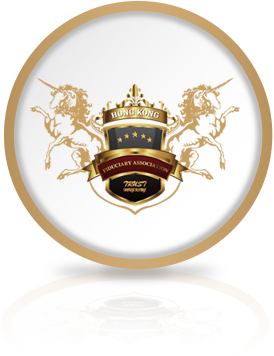 Hong Kong Fiduciary Association Limited was established in 2015. The Association was formed by a coalition of professionals from different financial sectors including trust, insurance, banking, securities, funds, accounting, law and real estate. 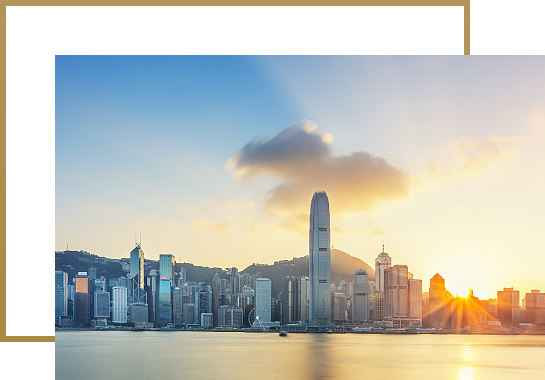 Capturing the advantages of the international financial centre, the Association is headquartered in Hong Kong. The Association has also set up branches in China, Malaysia and Taiwan to promote trust service. Our vision is to gather information of different regions and financial markets and assist peer institutions to reflect current situation and the trend of global financial market to the Hong Kong SAR Government so as to foster a desirable environment for the industry in Hong Kong. We will be the representative of the trust sector to participate in committee set up by the government, safeguarding the interest of the industry and contributing to the growth and sustainability of the industry. Besides, we promote trust service in Asia Pacific region and act as the linkage between the public and trust industry. We also hope to improve the quality of the trust service by enhancing the professionalism of trust service specialists so as to foster a healthy development of the industry. We endeavor to become a leader in the industry providing education, training and development opportunities for our members and trust professionals. To promote the trust concept. To streamline the operations of trustees. To promote the development of trust business. To protect the interests of settlors and beneficiaries of trust plans. To enhance relationships among members. To protect and fight for the common interests of all the members. To promote the functions of trust businesses in line with national economic development. To assist the implementation of economic and financial policies as well as trust laws and regulations of the government and to conduct research and make suggestions relating thereto. To promote self-discipline by members and also to help improve and coordinate businesses jointly with members. To coordinate, survey, research and develop trust businesses and to issue trust-related publications. To protect the interests of members and their clients and also to settle business disputes. To prepare and clarify common business regulations, fair trade rules and accounting principles among members. To conduct auditing and provide advisory services to members. To provide assistance, guidance and advisory service to members regarding their compliance with the law and regulations and the development of sound business operations. To publicize trust businesses and to conduct research and development for members. To conduct management, test, registration, and qualification screening of members, member representatives, and trust professionals. To maintain business ethics among members. To sponsor public welfare activities. To conduct professional training and business lectures for staff of members. To conduct matters designated by the government or other groups. To participate in social activities. Hong Kong Fiduciary Association Limited is a bridge between the public and trustee, devoted to providing knowledge of trust as well as relevant trust service to the public. We host trust seminars, forums in Hong Kong, Mainland China and other places wherever necessary for effective preaching of trust service to the public. Our trust specialists are able to explain trust to your understanding in a professional manner. 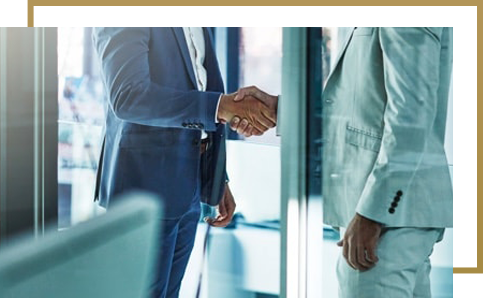 When you are in need of trust, we can arrange a trustee to tailor-make trust plans that is best to achieve your wealth management objectives.